The Brit Awards are back on tomorrow (February 20th, 2019) and with a star-studded line-up of Little Mix, P!nk, Hugh Jackman, The 1975, George Ezra, Calvin Harris with Dua Lipa, Sam Smith with Rag'n'Bone Man, and Jess Glynne with H.E.R. Let's take a look back at some of best moments from last year's show. Naysayers reckon Stormzy isn't big enough and doesn't have enough material to headline the Pyramid Stage at Worthy Farm. 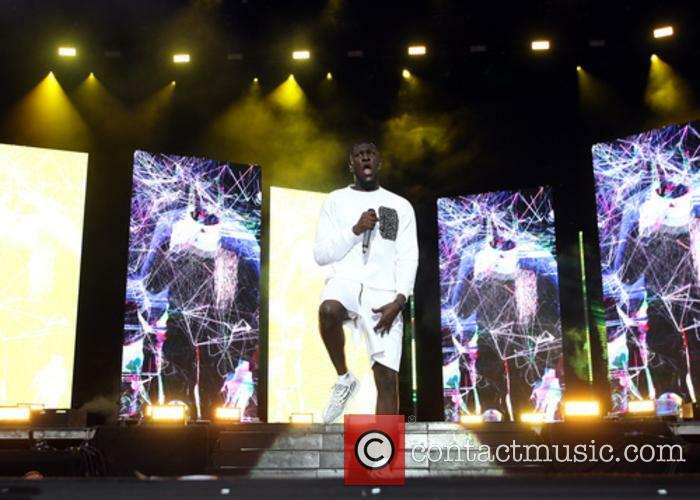 Stormzy has responded to criticism regarding the Glastonbury Festival’s organisers’ decision to make him one of the headline acts, particularly that he is “not big enough” to top the bill. The 25 year old grime star, real name Michael Omari, was confirmed as the Friday night headliner of the 2019 edition of Glastonbury back in November. 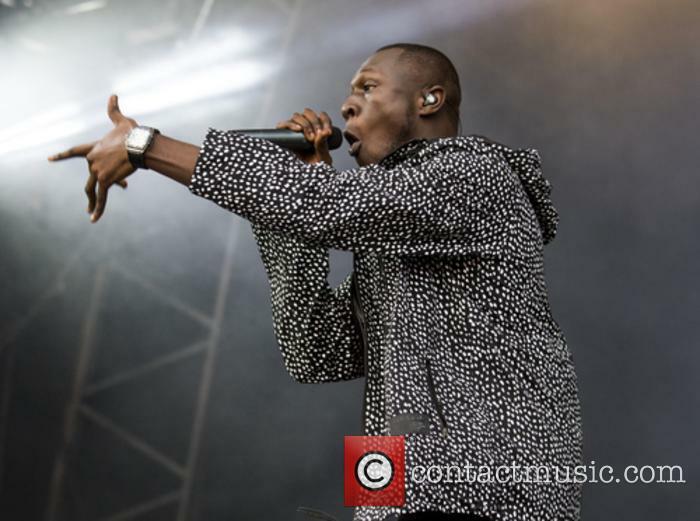 Immediately, many objected on the grounds that, with only one album to his name – admittedly, last year’s BRIT Award-winning Album of the Year – Stormzy wasn’t a big enough name to play the Pyramid Stage. Now, in a feature for February’s edition of Elle UK in which he assembled a collective of young black British people who inspire him, the rapper has gotten the chance to respond to the naysayers, saying they should “have no fear” about what’s to come on June 28th. The BRIT-winning grime star said that Oxford University rejected the scholarship fund idea that Cambridge eventually took on. Earlier this year, grime icon Stormzy scored a major coup in the unlikely field of academia when he revealed he had set up a scholarship for black British students with Cambridge University. However, he’s claimed that he originally offered the idea to Oxford University, only for it to be rejected. He was speaking at the Barbican Centre in London on Wednesday night (November 7th) with other guests such as fellow rapper Akala and poet Benjamin Zephaniah, in order to launch his brand new Penguin publishing imprint, #Merky Books, and his own memoir ‘Rise Up’. The Stormzy Scholarship is committed to funding undergraduate courses at Cambridge for two black British students in 2018 and 2019. Stormzy has announced he’s established a scholarship at Cambridge University, which will fund two black British students to go to the prestigious university who would not otherwise have the chance. The Stormzy Scholarship will fund the tuition fees and provide a maintenance grant for up to four years of an undergraduate course. It is committed to sending two promising black British students to Cambridge University in 2018 and in 2019. “It's so important for black students, especially, to be aware that it can 100% be an option to attend a university of this calibre,” the rapper said in a statement. #Merky Books' first publication will be Stormzy's autobiography 'Rise Up' later this year. British grime star Stormzy has announced a new partnership with publishers Penguin Random House, and is poised to set up his own publishing imprint called #Merky Books as well as releasing his autobiography. The BRIT-winning rapper will be publishing ‘Rise Up: The #Merky Journey So Far’ on November 1st, and will from that point be using his imprint to showcase the work of young writers in order to get their voices heard for the first time, and will offer paid internships. Stormzy and Dua Lipa both scooped two awards, while Sheeran lost out in all the big categories. It was an interesting night at the 2018 Brit Awards, with both Dua Lipa and Stormzy each taking home two awards and Ed Sheeran leaving empty-handed. Indeed, it was the grime artist who took home two of the most prestigious awards of the evening, edging out the multi-platinum-selling Sheeran on both occasions to win British Male Solo Artist and the big prize of British Album of the Year for his debut LP Gang Signs & Prayer. Having been nominated for five awards, the most of the evening and also a record for a female solo artist, 22 year old Dua Lipa took home two prizes, for British Female Solo Artist and British Breakthrough Act. However, her signature hit ‘New Rules’ was confusingly pipped to the post for British Single of the Year by the personality vacuum of Rag ‘n’ Bone Man, whose ‘Human’ single was released all the way back in July 2016. 'Knights of Cydonia' rockers Muse have named grime star Stormzy as one of their dream headline acts for Reading and Leeds Festival after receiving an NME Award for their epic sets at last year's event. Muse think Stormzy should headline Reading and Leeds Festival in the future. The 'Time Is Running Out' stars - who have headlined the main stage at both sites over the weekend on three occasions in the past - appear to have suggested the event could continue stray further from its more traditional rock roots with some huge acts at the top of the bill. While accepting the band's prize for Best Festival Headliner at the VO5 NME Awards 2018 on Wednesday night (14.02.18), drummer Dom Howard said: ''Best festival headliner, that's cool! Walsh and Stormzy were spotted embracing at last year's BRIT Awards, and even discussed a collaboration. Television star Bradley Walsh has gone viral after he reached out to grime icon Stormzy to ask him for a collaboration, in a half-cringeworthy, half-hilarious video he posted on Instagram. 57 year old Walsh, who is the host of ITV’s game show ‘The Chase’ and with a long career in television behind him, is seen enjoying Stormzy’s 2015 ‘Shut Up’ in the back seat of a chauffeured car in the clip posted on Wednesday morning (February 7th) and having a bit of banter with his driver. 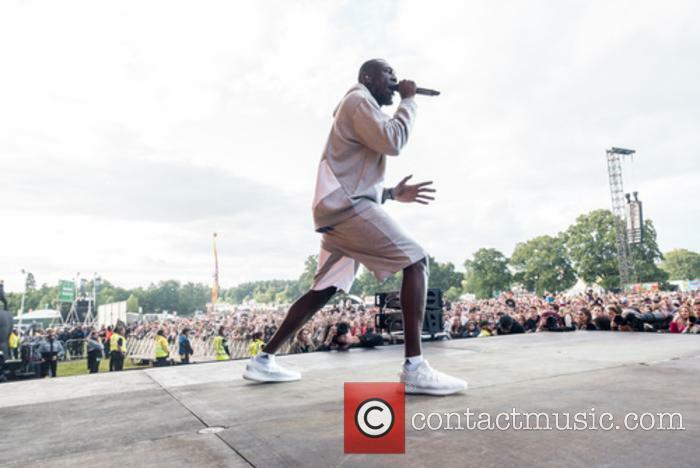 British singer Jorja Smith has revealed that Stormzy ''kind of drifted in and out'' during their recording session. Jorja Smith says Stormzy ''kind of drifted in and out'' during the recording session for their new collaboration. The 20-year-old singer and the chart-topping MC joined forces for the single 'Let Me Down' and Jorja has lifted the lid on their time in the studio. During an interview with Beats 1's Zane Lowe, Jorja explained: ''I remember I was in studio with [producer] Ed Thomas.